May is here, and the horses are at the gates. 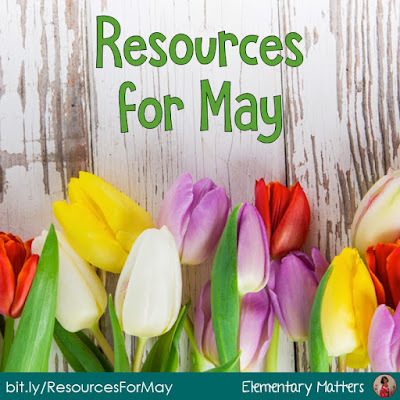 Yes, the Kentucky Derby is this week, and there's a close read about the Kentucky Derby in this resource: Science and Social Studies Activities for May! This week also brings Cinco de Mayo AND Teacher Appreciation Day. I plan to celebrate Mexico on both Monday and Tuesday, then celebrate teachers for the rest of the week. 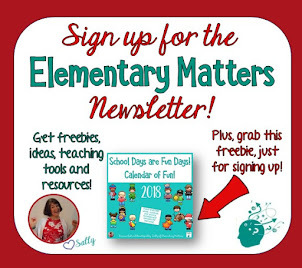 Cinco de Mayo No Prep Printables for Literacy and Math! Mexico Suffixes Go Fish Game! 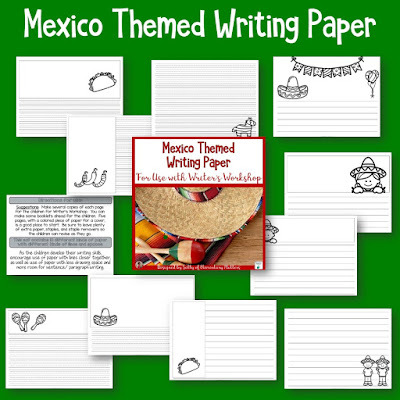 Writing Paper with a Mexico theme! 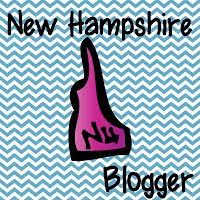 for more ideas for celebrating Mexico, see THIS BLOG POST. 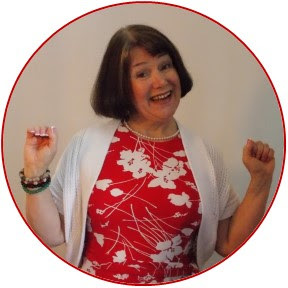 or perhaps you'd like the freebie? 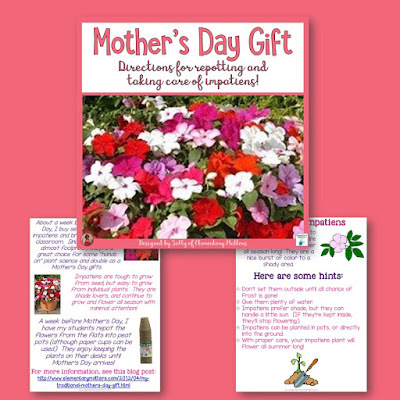 For more about the Thank You Cards, see THIS BLOG POST. Toward the end of the month is Memorial Day. I know some teachers will be enjoying summer by then, but we're not even close yet! But it's not too early for Freedom Isn't Free! 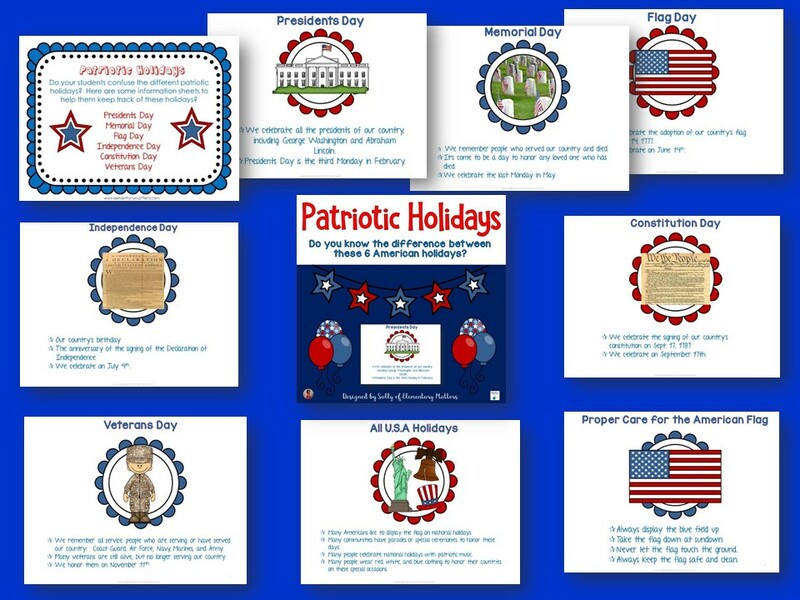 Plus, a freebie for keeping track of the Patriotic Holidays! 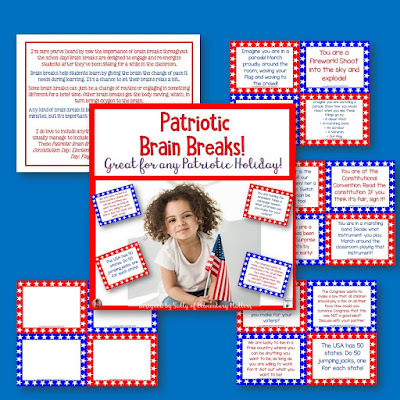 Plus, another freebie: Patriotic Brain Breaks! 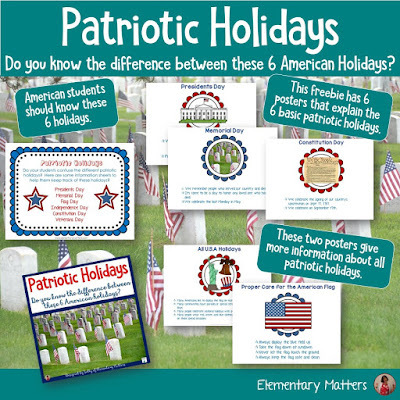 for more information about celebrating patriotic holidays, see THIS BLOG POST. Of course, I do like to make the lives of teachers a little bit easier. 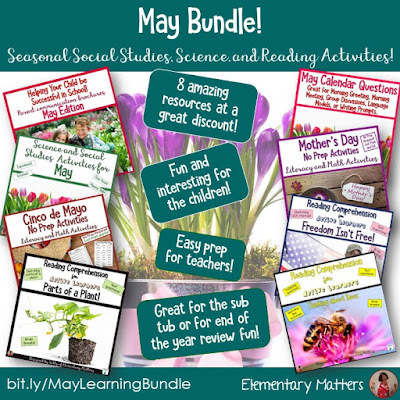 Here's a whole bunch of May Reading, Science, and Social Studies activities that will intrigue the children and save time for teachers: May Bundle! Still looking for May Resources? 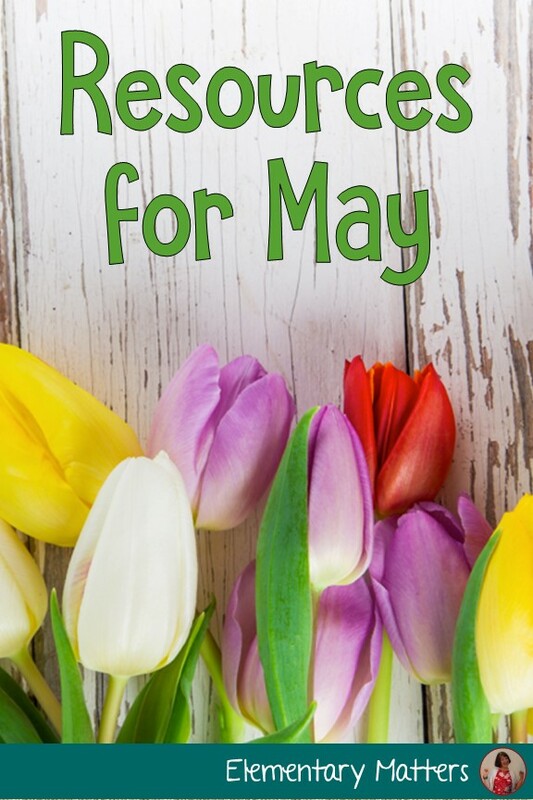 See my May Pinterest page!